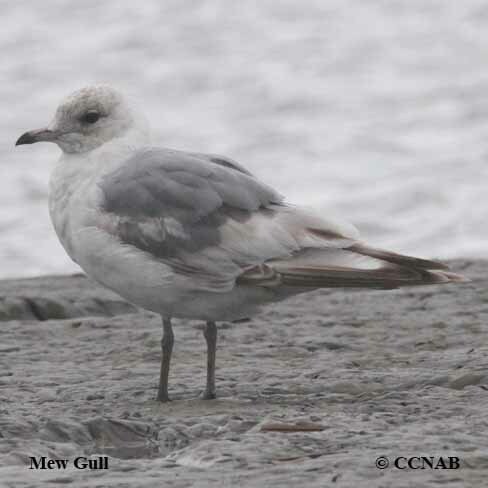 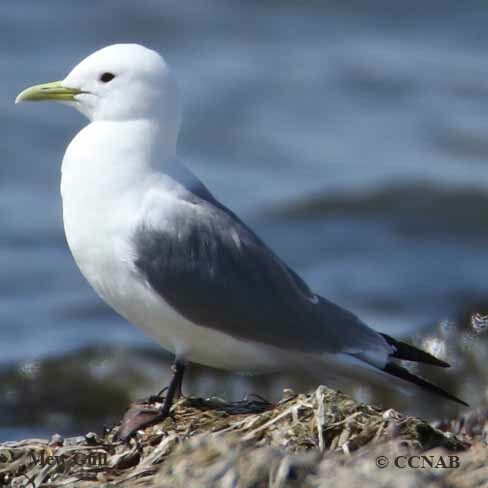 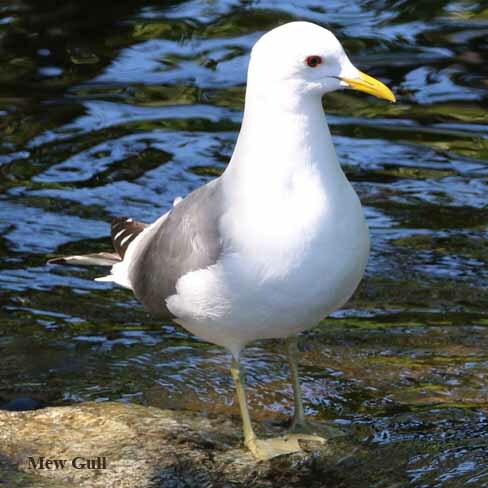 The Mew Gull is one of the smaller members of the gulls see in North America. 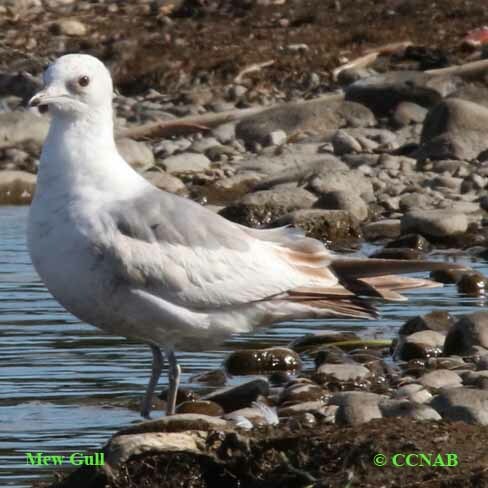 This dainty gull lives on the western coast of the continent and moves into the interiors to nest. 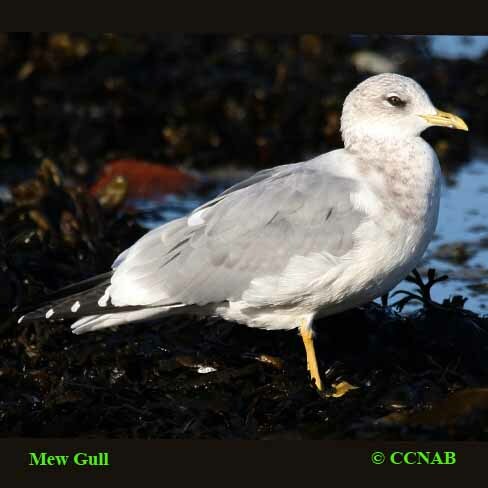 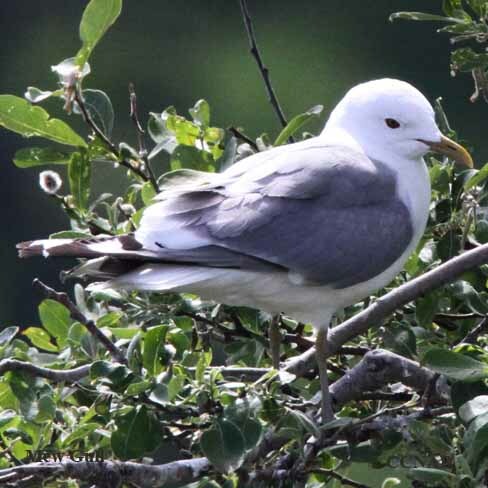 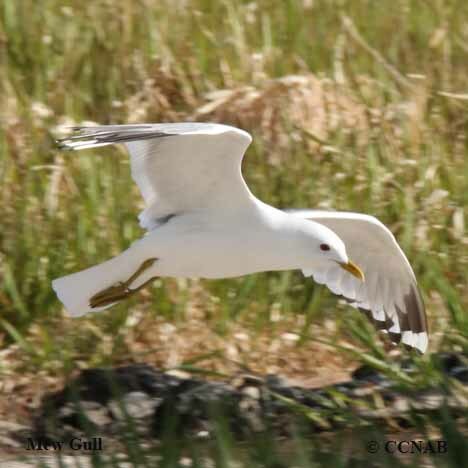 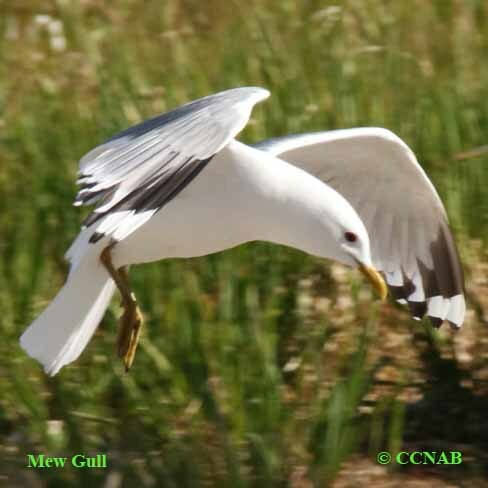 The Common Gull of Europe is a race of the Mew Gull, and a frequent visitor to Newfoundland and Labrador.